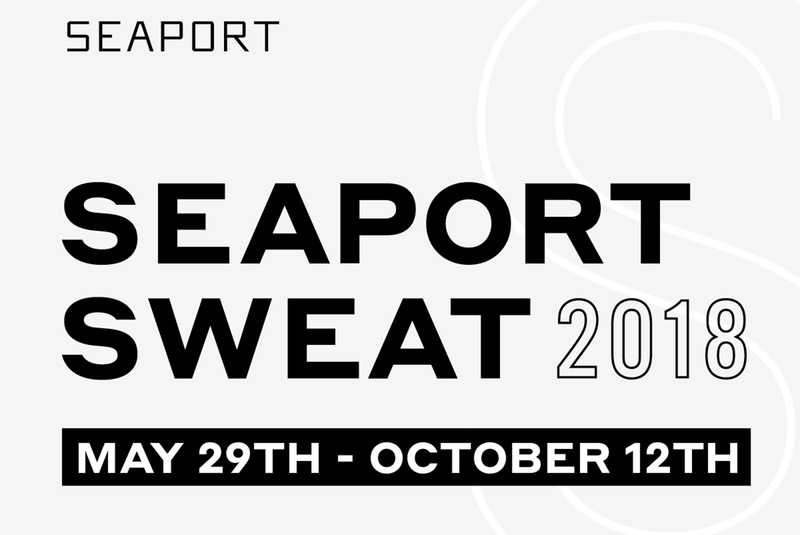 Join Outdoor Voices ambassador, Jessie Alegria, for Seaport Sweat at Seaport Common. Jessie is an instructor at Flywheel Sports, a trainer at Barry’s Bootcamp, and winner of Classpass’ Best Fitness Instructor 2017. Recognized for her love of Hip Hop and Latin flair, Jessie will be sure to bring the heat with a fun, high-energy, body weight workout suitable for all fitness levels and abilities.